Wisconsin Immigration Attorneys - Crooks, Low & Connell, S.C. Many individuals do not realize that being related to a U.S. citizen can help them avoid deportation. If you qualify for an adjustment of status, you may be able to secure a green card without the need to go abroad. However, U.S. Citizenship and Immigration Services (USCIS) may still seek to deport you if you have a criminal record involving certain offenses. Fear that they will face torture upon being returned to their country of citizenship. You do not have any aggravated felony convictions. Deportation would cause “exceptional and extremely unusual hardship” to a spouse, parent, or child who is a U.S. citizen or lawful permanent resident. 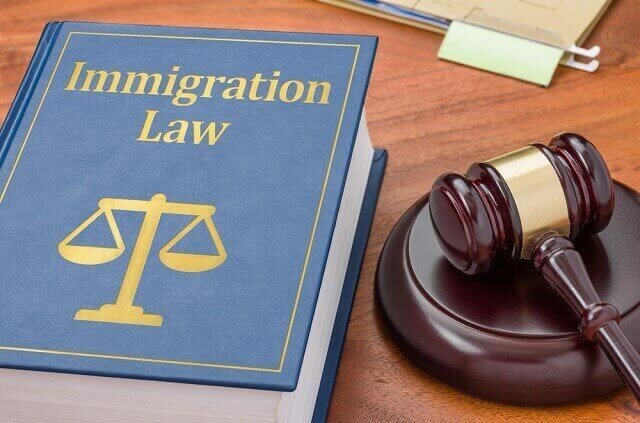 Finally, if you are facing deportation due to a criminal conviction, you may be able to seek a waiver in order to remain in the United States. However, it is important to understand that waivers are available only in limited circumstances. For example, you may be eligible for a waiver if you pled guilty before April 24, 1996 and meet certain other requirements, or if your deportation would cause extreme hardship for a spouse, parent, or child who is a U.S. citizen or lawful permanent resident. To find out if you may be eligible to avoid deportation, call (715) 842-2291 or send us your contact information online today to speak with an immigration attorney at the Wausau, Wisconsin law office of Crooks, Low & Connell, S.C.